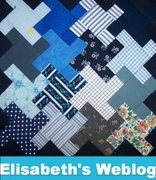 This entry was posted in Mystery Patterns and tagged Baby Quilt Pattern, Comfort Quilt Pattern. Bookmark the permalink. I see it says “fall mystery” Does it mean spring? Tahnk you for sharing this pattern . 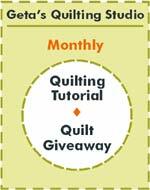 I have 2 baby quilts to make for coworkers so this will be helpful. Brava! Well done! You’re awesome! Such a cute pattern! I love the movement! Thank you! !